They took it all! Great mix! 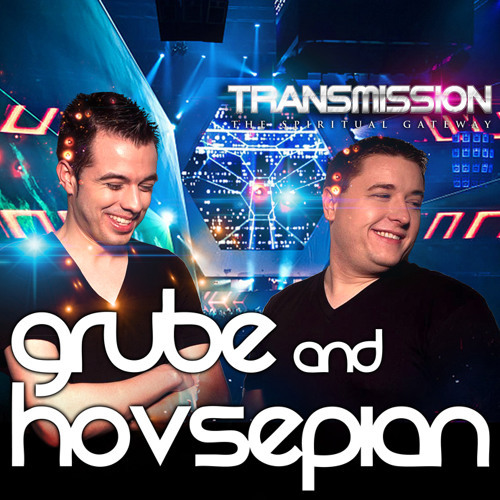 It was such a great experience to see Grube & Hovsepian at Transmission. One of the best sets of the night, Trance in its very best! Thanks for posting the set! I hope you guys had a good time!